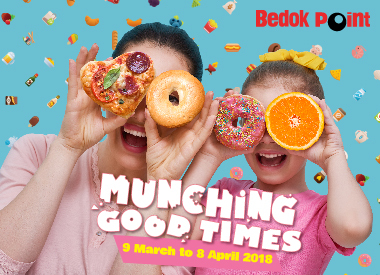 With the March School Holidays in full swing, come join us at Bedok Point from 9 March to 8 April as we take you on a Makanventure with lots of prizes to be won! $50 9 March to 8 April 2018 $5 Bedok Point Gift Card*. *Limited to the first 1,500 Frasers Rewards members. Maximum 3 same-day, same-mall transactions. Frasers Rewards members must spend and scan their QR codes at participating stores. Present original receipt(s) and transaction details in FR app in person on the day of purchase at Customer Service Counter to redeem. $80 $10 Bedok Point Gift Card*. *Limited to the first 500 Frasers Rewards members. Level 2 (Beside Five Senses) Spend a minimum of $10 to participate in our Icing Cupcake Decorating Workshop. Limited to the first 80 Frasers Rewards members per day. No registration required. Walk-in participation. Level 1 Atrium Spend a minimum of $30 to participate in our atrium games and walk away with fantastic prizes. Limited to the first 220 Frasers Rewards members. Level 1 Atrium Spend a minimum of $10 and receive a free pass to participate in our Rainbow Candy Box Making Workshop. Level 2 (beside Five Senses) Spend a minimum of $10 and receive a free pass to participate in our Food Clay Workshop. *Minimum of $10 spent in a single receipt. 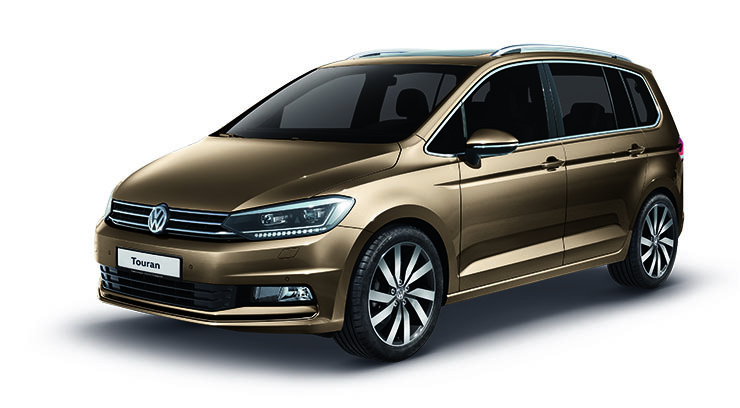 Prize excludes COE, GST, Road Tax, Registration Fee, Additional Registration Fee, Insurance, IU Installation, Servicing Package and other incidentals. 1. To qualify for any instant rewards redemption at Customer Service, Frasers Rewards members must scan their member QR code at participating stores prior to redemption. 5. The Management reserves the right to sight all purchases before granting redemption.